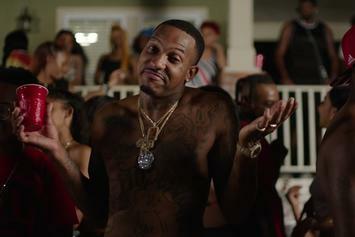 YG drops the heaven-sent music video for "Slay" with Quavo. 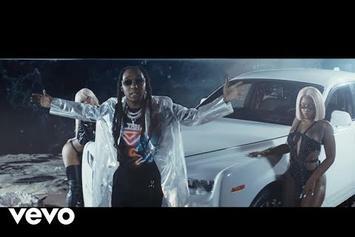 Takeoff is a space general in his newest music video. 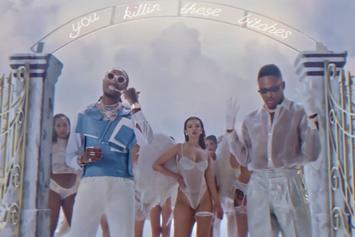 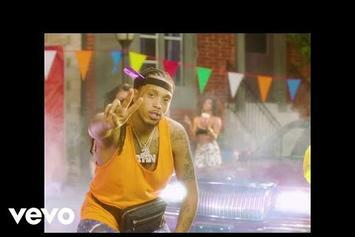 Trouble & Offset Are Up To No Good In "Kesha Dem Remix"
Trouble & Offset bring a bawdy banger to life. 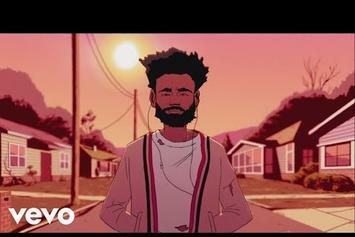 The new video is a partnership with the MLB. 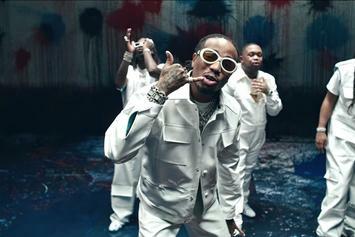 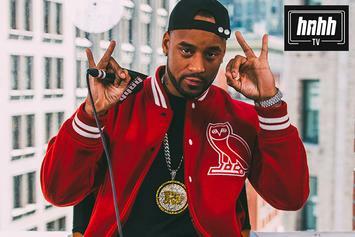 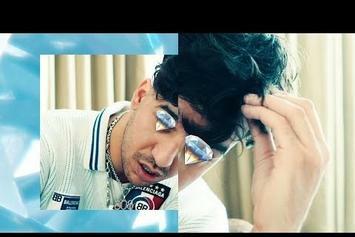 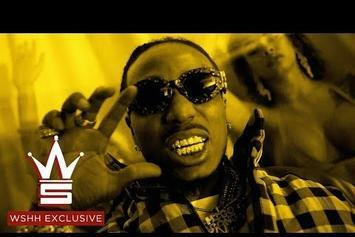 Quavo Features In German Rapper Ufo361's "VVS"
Quavo and Ufo361 rap through floating VVS diamonds. 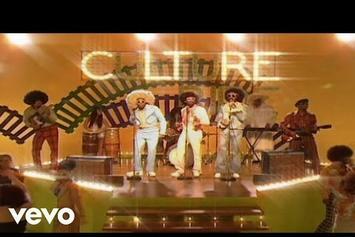 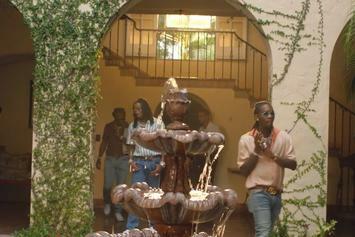 Migos spend big on "Narcos" video. 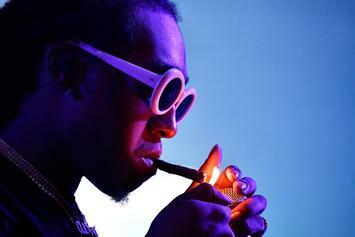 Preme Talks Hitting The Beerbong With Post Malone: "It Was A Mess"
Preme humbly rejects the notion his career was born out of thin air. 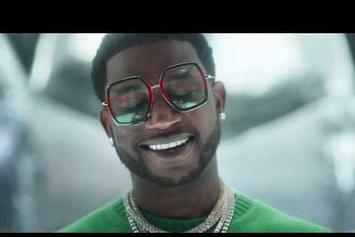 Travis Scott & Quavo Release "Huncho Jack" Visuals For "Black & Chinese"
Travis Scott & Quavo drop off the video for "Black & Chinese." 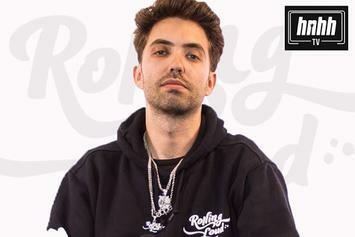 Rolling Loud's Tariq Cherif opens up about running hip-hop's essential festival. 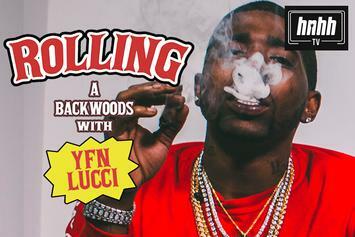 YFN Lucci Admits To Smoking Three Zips Per Day On "How To Roll"
YFN Lucci reflects on a birthday party for the ages in the new installment of "Rolling A Backwoods." 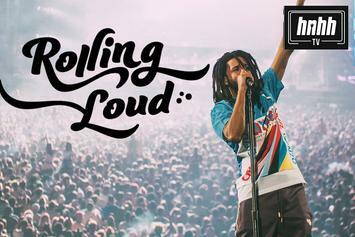 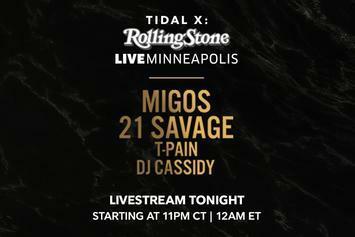 Catch Migos, 21 Savage, T-Pain and DJ Cassidy tonight, courtesy of Rolling Stone and Tidal. 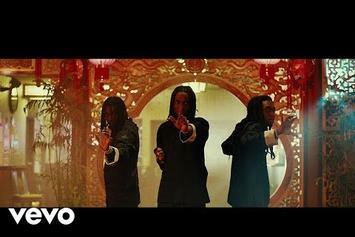 Migos Launch Offical Video For "Stir Fry"
Migos head to Hong Kong in their latest visuals. 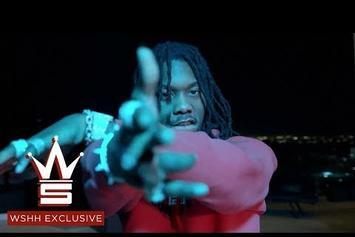 Offset is back with the visuals for "Violation Freestyle." 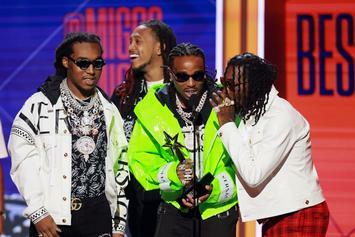 Migos & Lil Yachty Drop Joe Budden Diss Video "Ice Tray"
Migos and Lil Yachty unleash the frosty visuals for "Ice Tray"